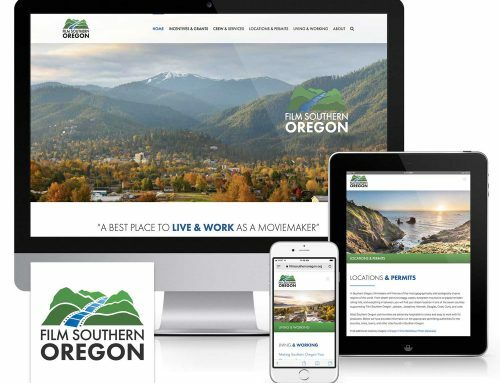 Long-term client Engineered Solutions Group has counted on Mad Bird Design to develop, manage and update their websites for more than a decade. ESG and its member companies have multiple websites to showcase their engineering consulting services and products. 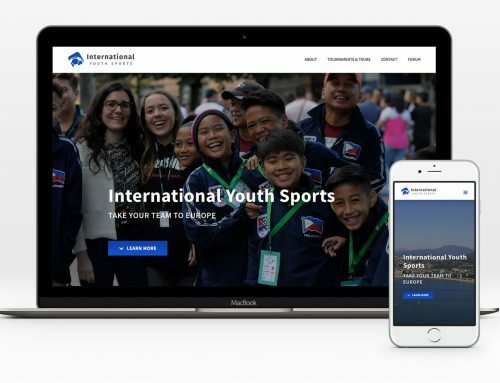 Keeping pace with web design standards, all ESG websites now run on a WordPress platform to improve user experience and functionality. 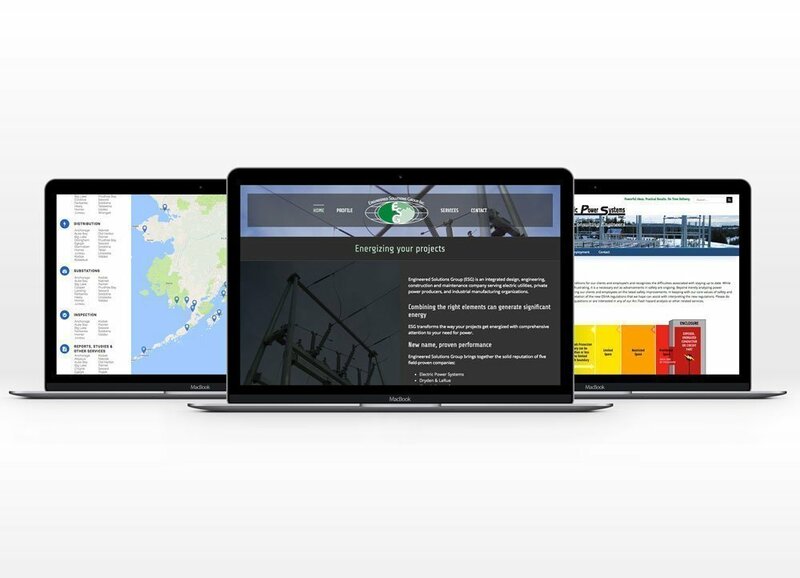 The WordPress websites for parent company Engineered Solutions Group (esgrp.net), Electric Power Systems (epsinc.com), Dryden & LaRue (drydenlarue.com), and EPS’ Right of Way Services Division (epsrow.com) are streamlined, responsive and mobile-friendly, designed for modern browsers and devices. Special features include a project location map, pop-up request form, safety infographic illustration, and portfolio of projects and services.